Here at Computask we have helped and are helping many businesses currently with their IT. Most companies in this day and age wouldn’t be able to run their business without some form of technology and IT and this is why it is important you should look at the benefits of professional IT support and how our company can help you. We believe we are the perfect company to help your business in all IT areas because of our knowledge and experience, you can get on to running your business, focusing on growing and generating sales while we can give you our unlimited or remote services. 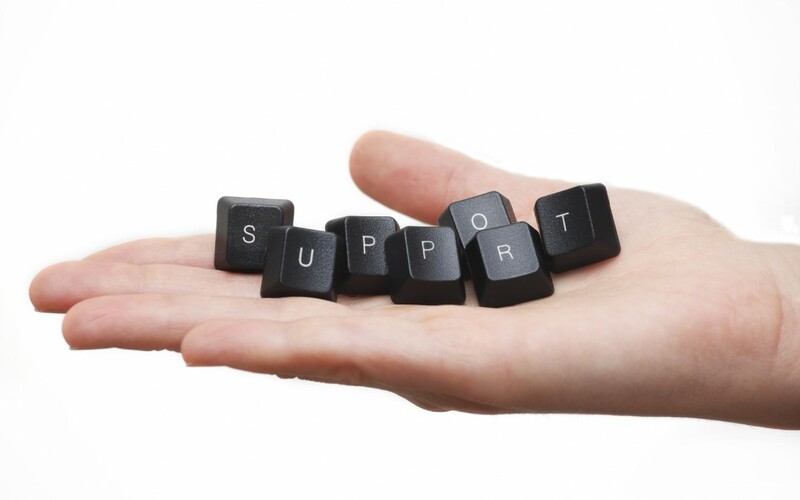 Whatever level of business IT support in Hertfordshire you need we will be there to give a professional, helping hand. There is no point of us uming and aring about the benefits when we can just jump straight into them. With our IT and PC support in Hertfordshire you or your employees won’t have to worry about doing the IT yourself, we can be there and have support set up ensuring we have always got your IT covered, straightforward right? By using our expert business IT support in Hertfordshire all your technologies, PC’s, monitors and IT systems will be running effectively and to the best of their ability, they will be doing exactly what you need them to do without causing you any problems and issues. Not only will they be running effectively they will also be running efficiently, this is one of the great benefits of professional IT support because the systems will be running purposely for you what you need them for, you can do your job knowing the machine and the operating system is of the highest standard which will increase work productivity going towards generating sales and revenue. Within our support services we will run a number of backups and have a cloud service in place so you never have to worry about losing work again. If anything drastic was to happen which made your computer lose all important data and information on it, you won’t need to stress out and panic, we will have a backup sorted and restore your PC back to its original way with all files and documents needed. One of the final benefits of professional IT support is the fact any issues that may occur will be sorted promptly. Whereas if something did happen and you didn’t have a support system in place you would have to try sort it yourself or wait for someone to come in, this could take a while and leave work not getting done for a period of time, this isn’t what you want as a business. With having Computask, a local company on hand you will have issues solved and sorted in no time, work can be continued as normal. After seeing these main benefits of professional IT support don’t you think business IT support in Hertfordshire is something you should be considering and opting for? With so many benefits of professional IT support it would be wrong for you as a business owner to not want this professional help. You can have support in the area that a lot of companies struggle with, this can help you grow your business and become a bigger success. There is so much more information we can tell you about our IT and PC support in Hertfordshire so if you want to know more and start your journey to a successful IT support system then contact us today on 01438 53 50 50.